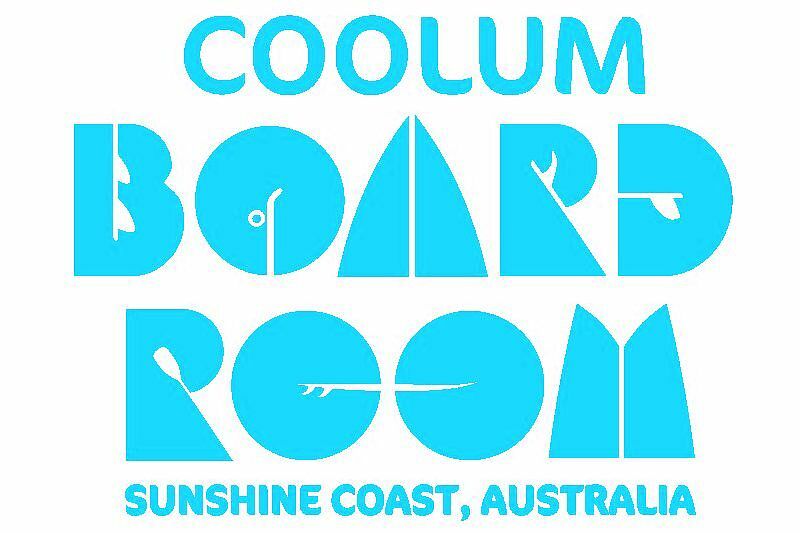 Coolum Boardroom is located (in the heart of Coolum) just off the esplanade on Park Street opposite Tickle Park and Skate Park. 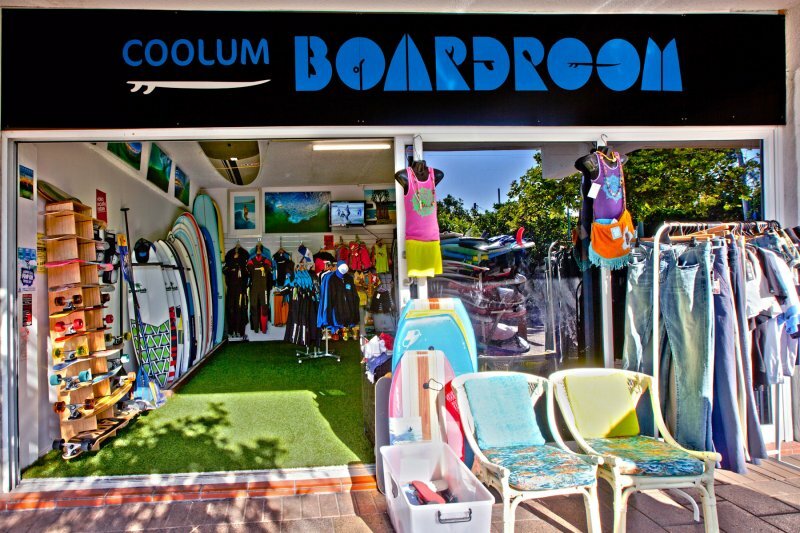 Coolum Boardroom is a grass roots surf shop locally owned and operated by Chris and Genevieve Kendall. Coolum Boardroom stocks all the surfing accessories needed for todays surfers needs. The shop also stocks local made products including Surfboards, clothing, inspiring photography prints, surfing books and surfing gifts. 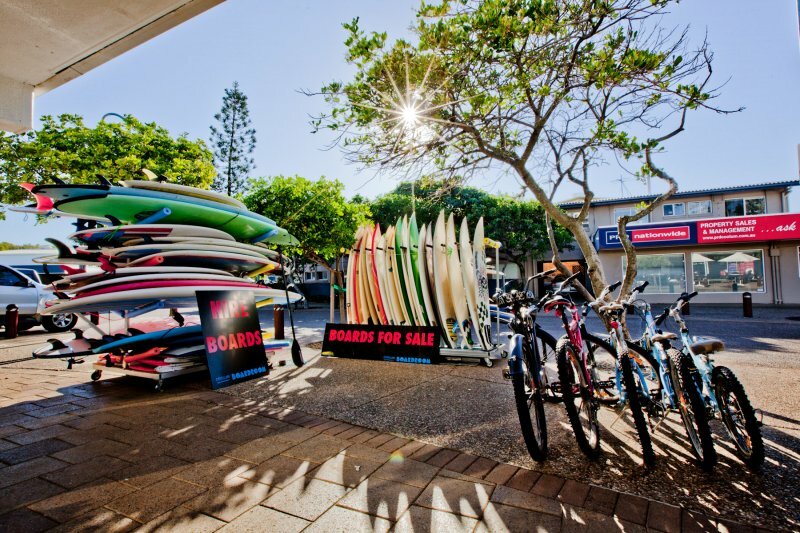 Coolum Boardroom has a great range on hire equipment available and located only 50 meters from the main beach of Coolum. Hard fiberglass and soft learner surfboards are available with a vast size range from 5’ -10’foot in length, Body boards for kids and adults, beach chairs and umbrellas are all available for hire everyday of the year. 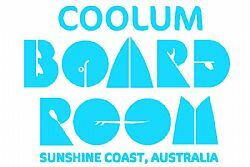 Coolum boardroom’s skate gear is always evolving but always has the nuts and bolts needed for the skate rat out there. We stock the lot from price point complete set ups like tony hawk through to the top end range with independent trucks and accessories. We stock a variety of skate and scooter bits and pieces from T tools, wax, grip and different size and types of wheels. We are only 40 meters from the Coolum skate park at Tickle Park.